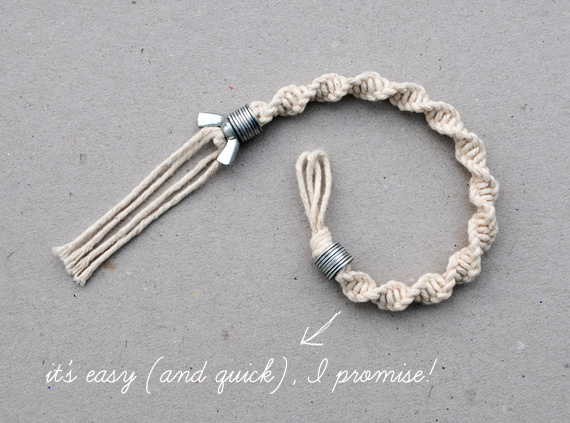 Want To Make Bracelets Using String? 25 Ideas Here! If you are the type who is into inexpensive but unique jewelry for yourself and your close circle, then the idea of homemade bracelets will appeal to you. 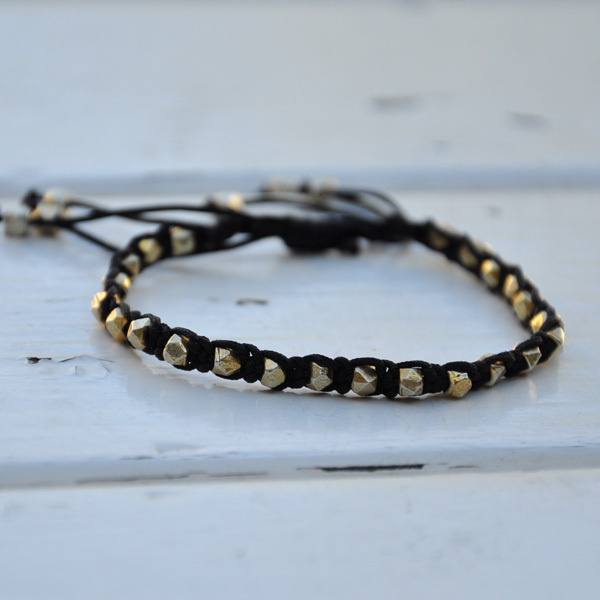 There are many ways to make string bracelets that you can make and wear with various outfits. It will definitely counts one of the list of beautiful DIY craft ideas for you to ask your children to participate in. Actually, when you start thinking of DIY projects it is not just restricted to bracelets; you will also find the many uses of do-it-yourself arrows coming to you when it comes to home décor. However, let us not veer off the path we are on, which is about the delightful handmade jewelry ideas to try in the current year. 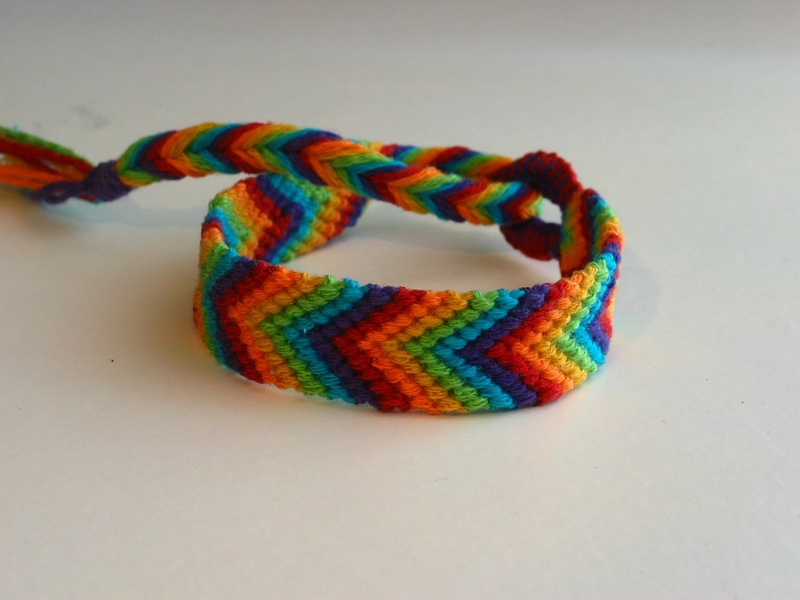 Chevron friendship bracelet: This is a string bracelet that while looking complex to do is a pretty simple project to undertake. 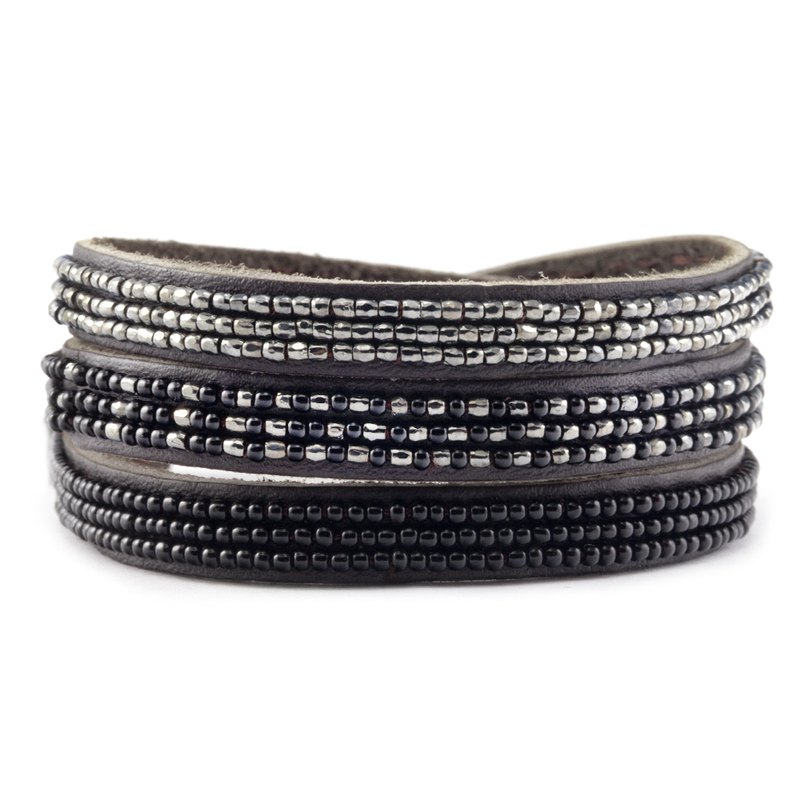 It is the simple yet lovely chevron design that adds to the charm of the bracelet. 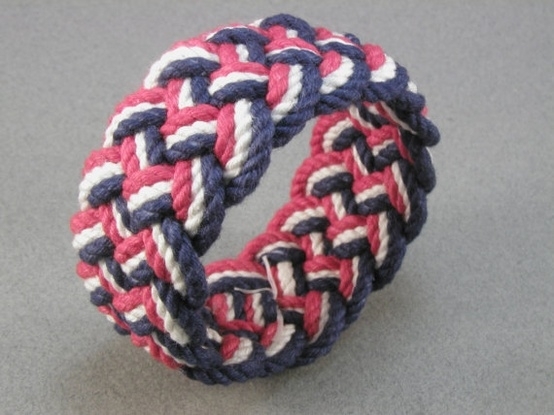 Fishtail friendship bracelet: Like the simple yet very appealing fishtail plait, this is a nice pattern that can easily be emulated in single and different color combination to make nice bracelets. 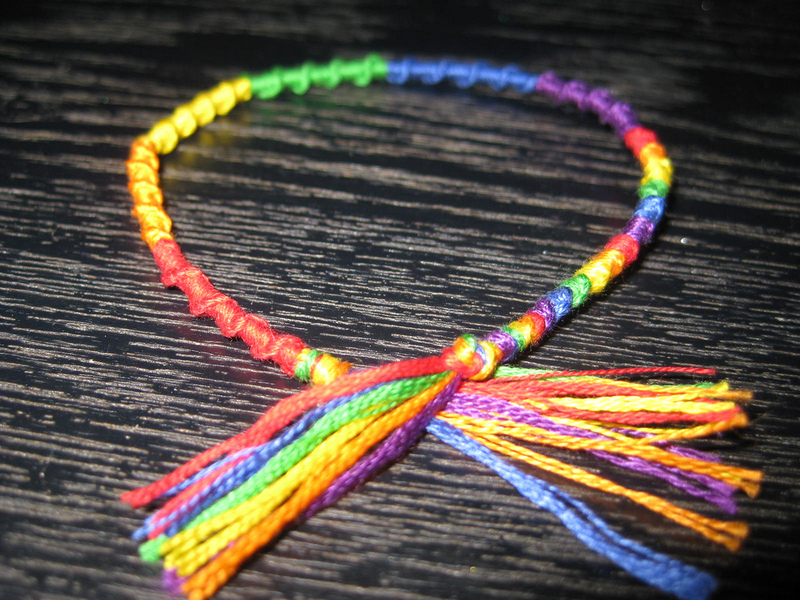 Kumihimo friendship bracelet: This bracelet needs the Kumihimo disk that you can either purchase or cut from cardboard and then using four threads of two colors, finish making the bracelet. 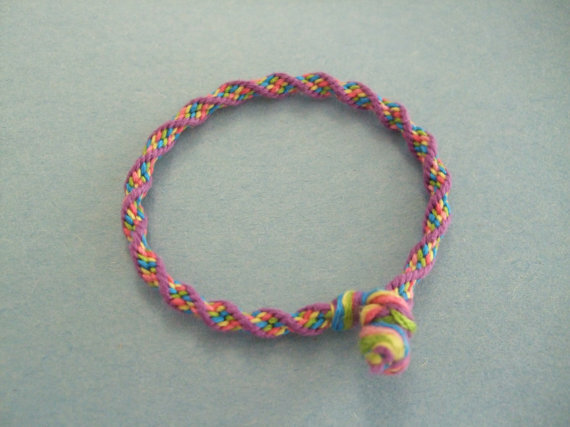 Finger knitted friendship bracelet: As the name suggests, this bracelet looks as if it has been knitted when it in fact does not use knitting needles. 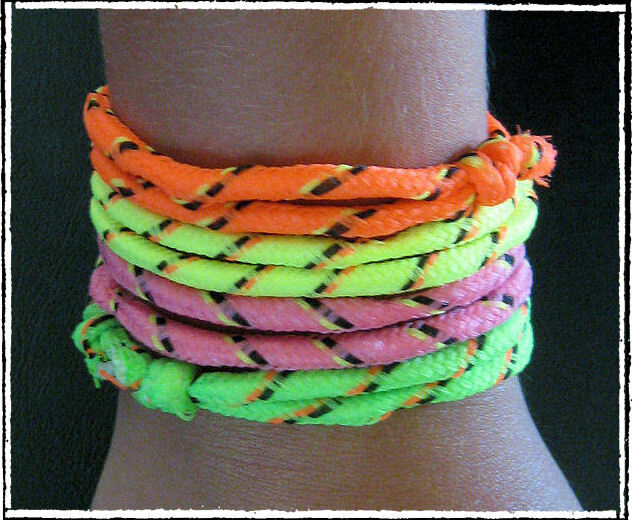 Neon wrap bracelet: Simply a matter of wrapping neon colored string on bracelet frames to make a nice presentation. 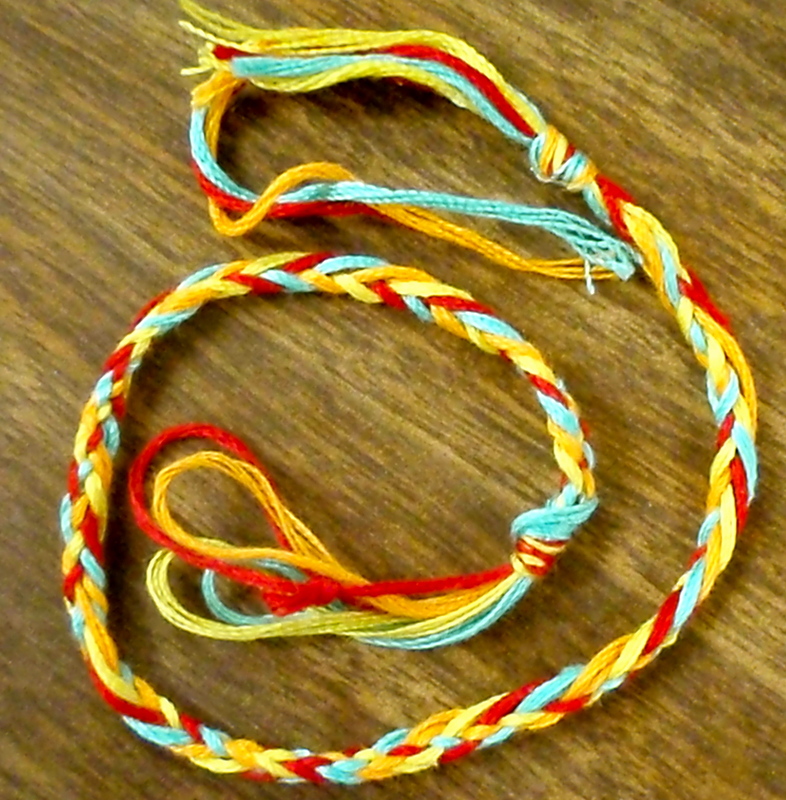 Knotted friendship bracelet: Once you master the knot, an easy one to do in many variations. 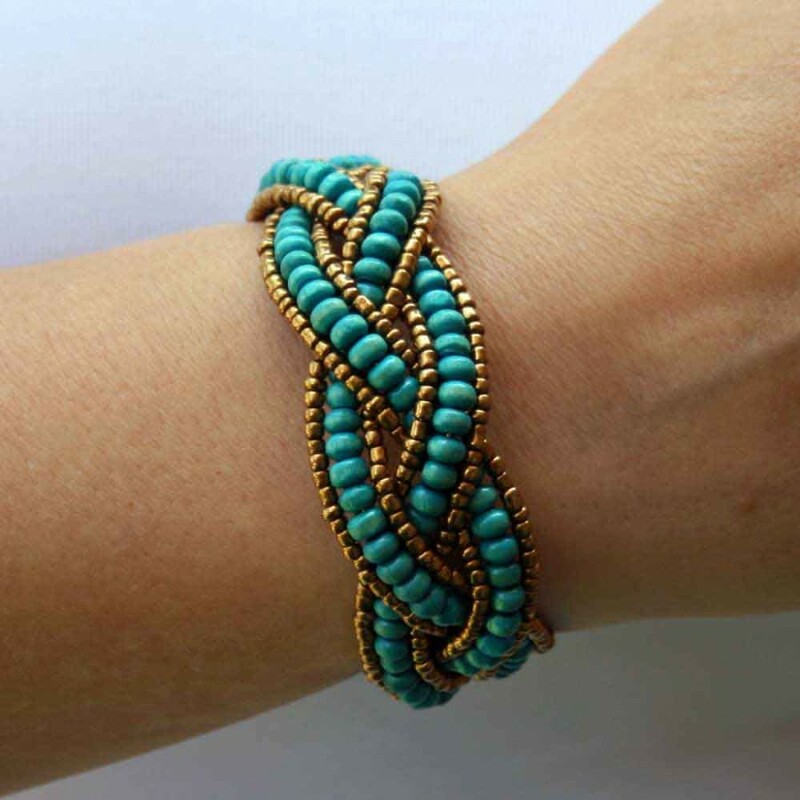 Braided bead bracelets: These have a special appeal as the bracelet looks as if the beads are embedded into the bracelet. 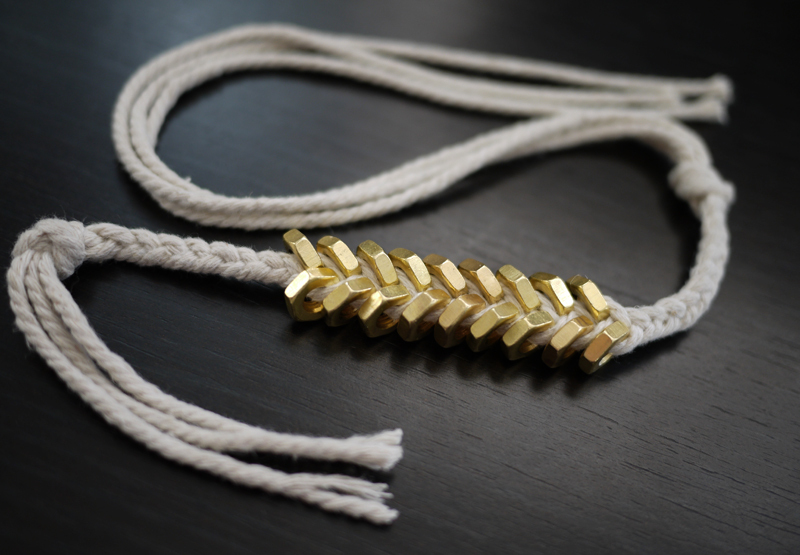 Braided Hexnut bracelets: This bracelet look so complex and awesome that one will feel as it takes a lot of effort to do but in actuality, it is the opposite. 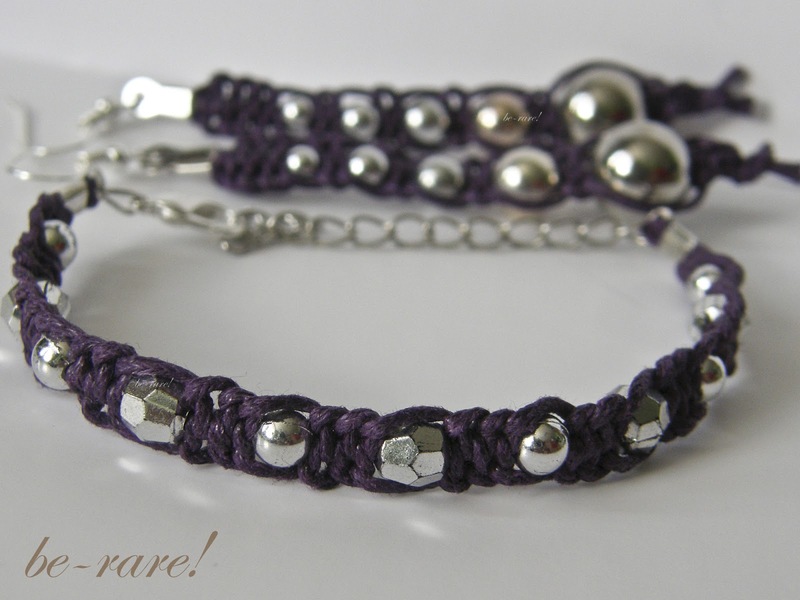 Macrame string and hexnut bracelets: A variation of the above using macramé string and skills. 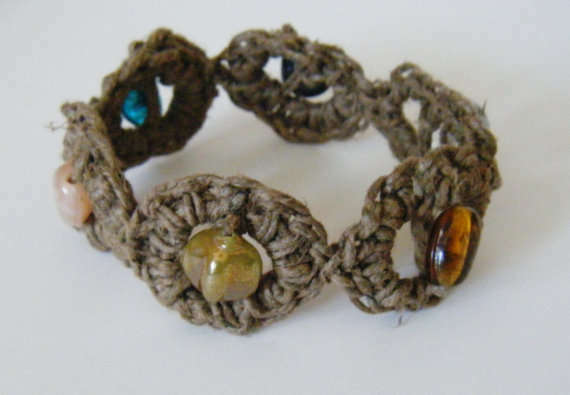 Crochet beaded hemp bracelets: Use simple crochet stitches along with beads to make a bracelet that anybody would be proud to wear. 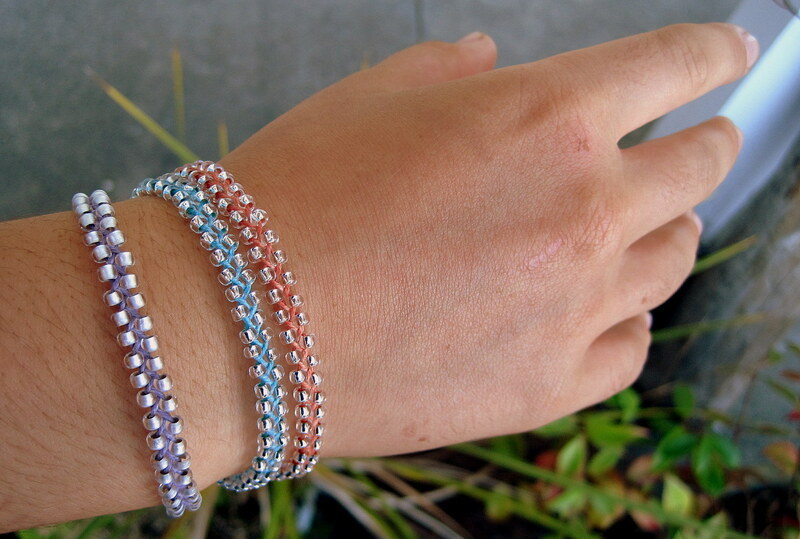 Beaded bracelets: With nice combinations and stretchable string, this is really easy to make and good to look at. 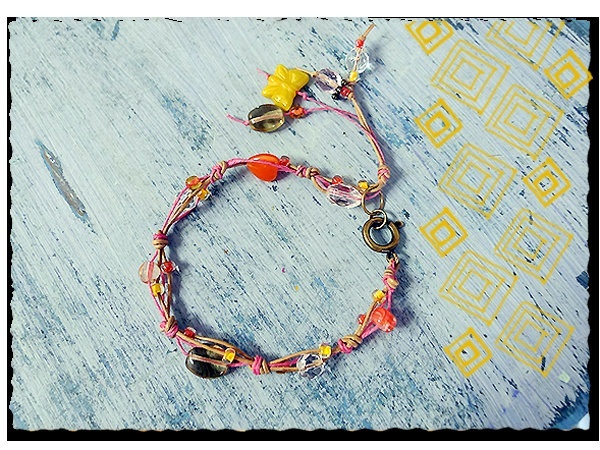 Fun fringe bracelets: Let the gypsy and Bohemian side of you hang out with some fun fringes off your bracelet. 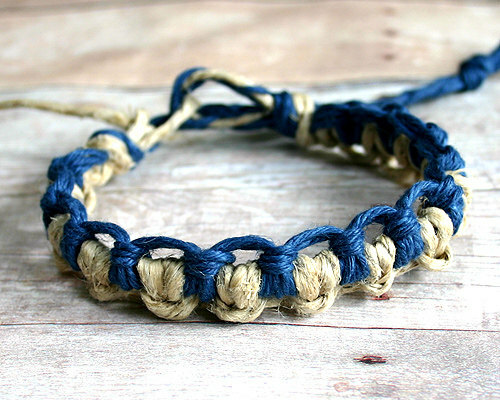 Macrame hemp knotted bracelets: Again a fun exercise that allows you to have as many color combinations as you want to. Spiral hardware bracelets: You can either have this design element running through the whole bracelet or only part of it. 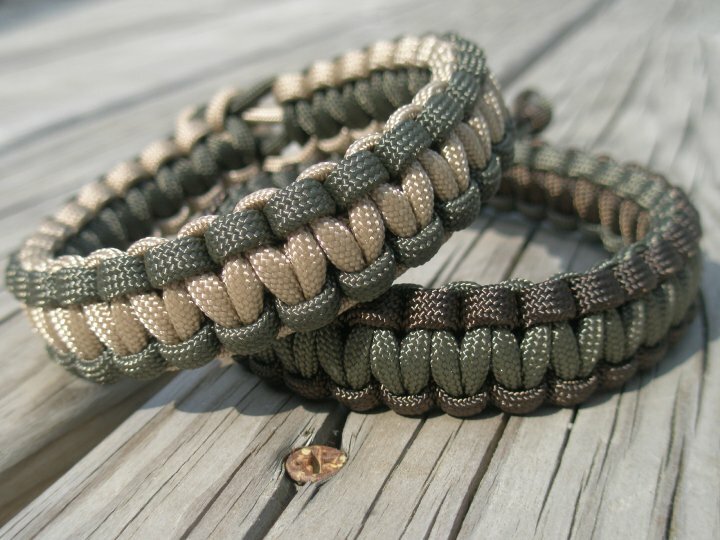 Paracord bracelets: This look as if colors are stacked and pretty complex and can come in handy when worn with casual clothing. Beaded Macrame bracelet: Combining the simple and colourful charm of beads with macramé knots can be nothing but a winning combination. 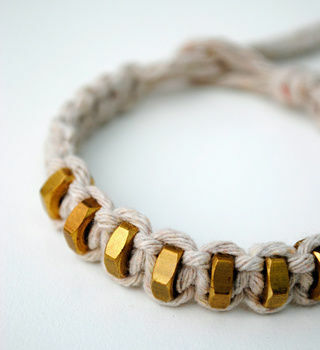 Macrame bracelets: Plain macramé knots in one color or in color combinations is a great idea for both genders to wear. 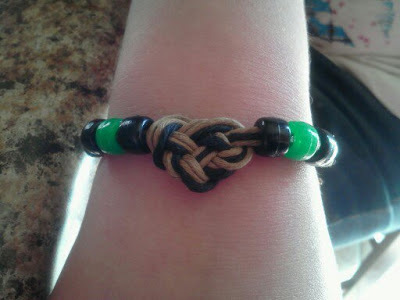 Ombre knotted bracelets: Again, a craft that is appealing and simple for all ages, this keeps you coming back for more. Ombre triple bracelets: These are more sombre than other bracelets but very appealing when you want to give as a gift to males. 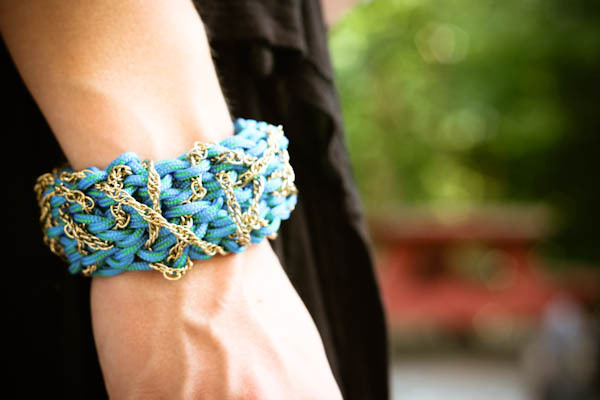 Utility rope bracelets: Like the name suggests, the bracelet essentially looks like rope but in a more colourful way. 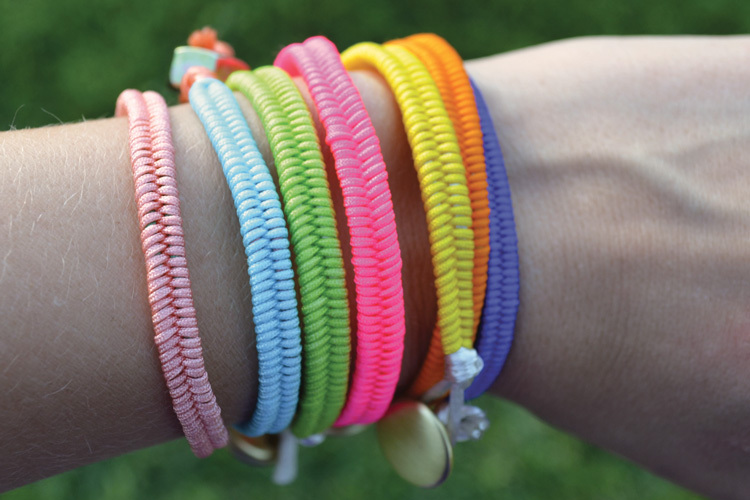 Neon rope bracelets: Combining the rough charm of rope bracelets with neon colors instantly makes it eye catching. 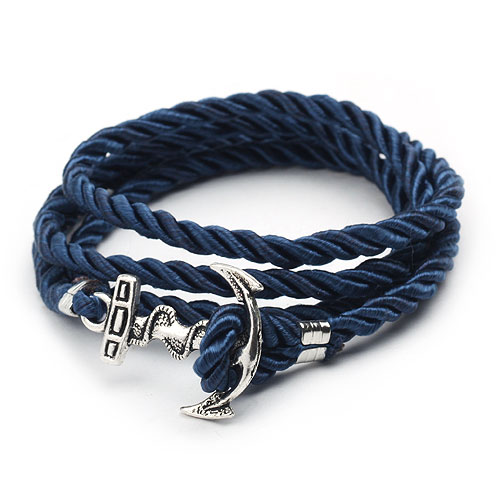 Sailor’s bracelets: One can easily see why it would appeal so much to the guys. Heart knot friendship bracelets: This is something that is given and worn to show the bonds of love we share with others.